I LOVE Better Body Body Foods powdered peanut butter (PB Fit). 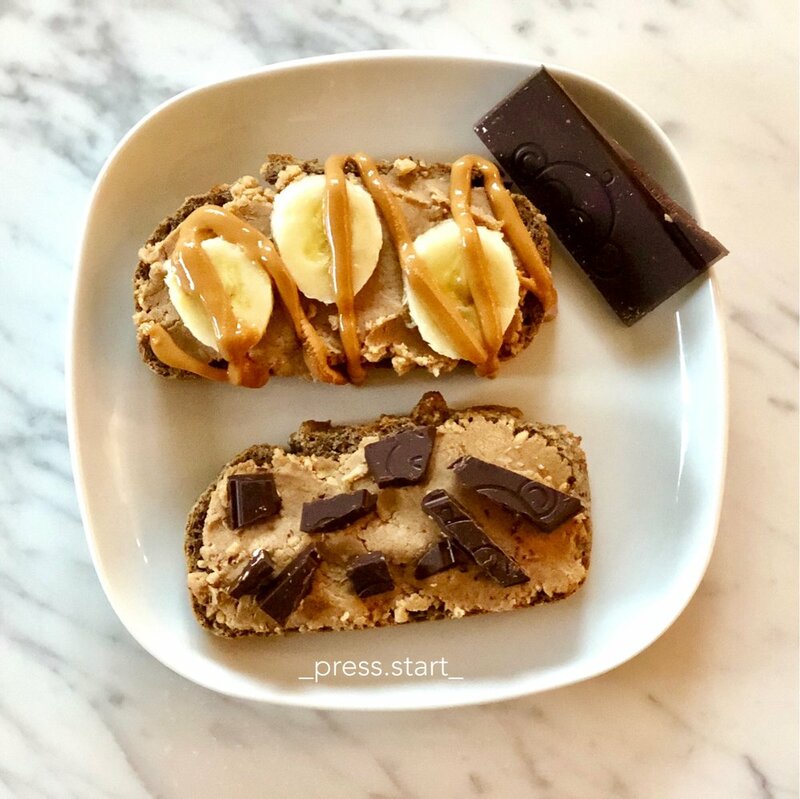 It's great for adding into recipes like my peanut butter cookie hummus (recipe will be in my plant-based cookbook) or just mixing with water for a high protein peanut butter spread on just about anything. I add it to smoothies too. Better Body Foods uses clean ingredients and tastes great. You can get yours here and save money with code PRESSSTART at checkout!